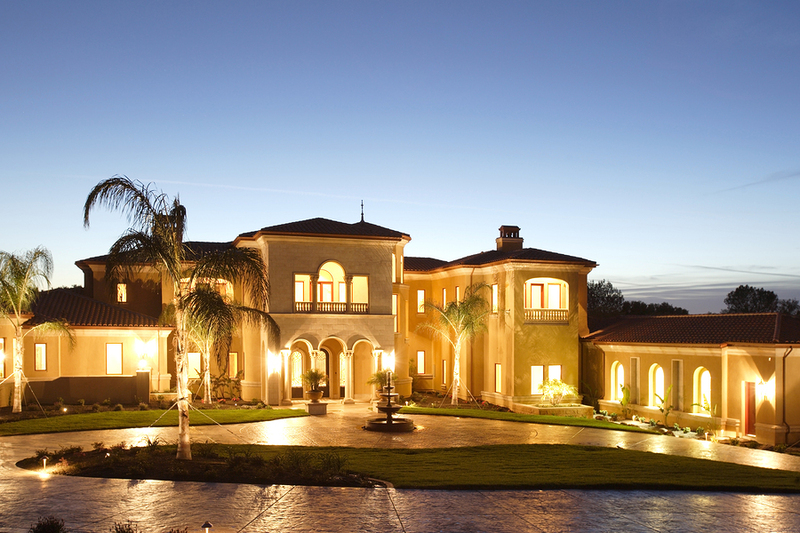 Looking for information about luxury homes for sale in Boca Raton? Follow our blog for updates and tidbits about the luxury home market in beautiful Boca Raton, FL. And if you’re currently in the market for a lavish and luxurious estate in Boca Raton or the surrounding Palm Beach area, feel free to give us a call at your earliest convenience for help with your search or to schedule a private showing for a luxury home you'd like to check out in person! Or perhaps get your home search started now and start browsing waterfront homes for sale or gated homes for sale to get a better idea of what's currently on the market. 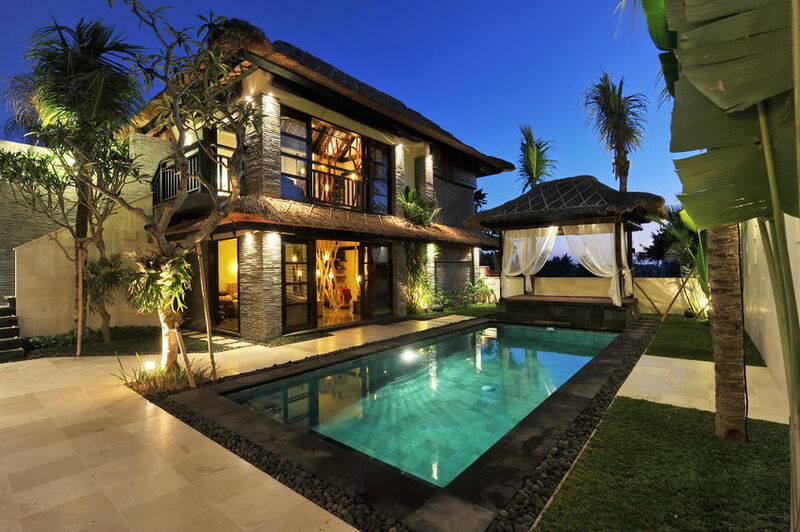 Found 15 blog entries about Luxury Homes & Estates. Thursday, March 14th, 2019 at 12:53pm. If you're looking for an ultra-luxurious home in Boca Raton with amazing interiors and PLENTY of living space, we have a few neighborhoods in mind that may just be the perfect place to begin your search. With a large amount of private square footage, the homes of Princeton Estates offer elegance and privacy in Boca. Large estates in this neighborhood are easily priced in the multi-million-dollar range with upscale features and finishes to match. One of Boca’s most exclusive neighborhoods, incredible estate homes sit within the amazing neighborhood of Le Lac. With room for boating and fishing, you’ll also find multi-million-dollar homes in Le Lac, many with well more than 10,000 square feet of living space. Saturday, December 29th, 2018 at 3:25pm. Some of the most spectacular new construction homes in Boca Raton exist in 5th Avenue Estates. This high-end community offers large homes with such extras as private swimming pools, summer kitchens and wine rooms. You’ll also find private boat docks and deep-water access. One of the country’s most prestigious communities, The Sanctuary offers generous estates and abundant amenities. The waterfront, custom estates of The Sanctuary also enjoy the addition of yacht dockage and other private luxuries. Sunday, November 11th, 2018 at 10:40am. Thursday, October 18th, 2018 at 11:34am. The Boca Raton real estate market isn't short on luxury homes. 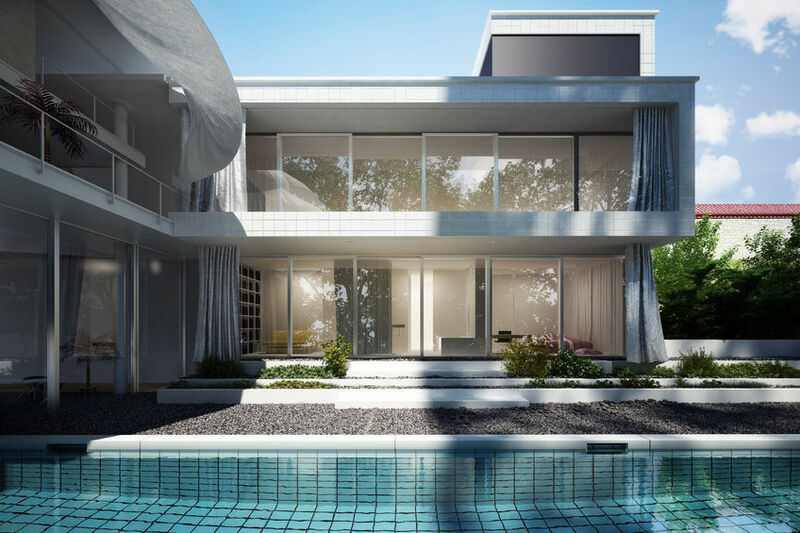 But if both luxury and new construction are at the top of your wish list, here's a closer look at where some of Boca Raton's most spectacular homes are being built heading into 2019. Some impressive new construction options are going up in The Sanctuary. This premiere Boca community allows for some stunning, multi-million dollar homes, along with a prestigious address and top amenities. Some sensational options in new construction also exist within Royal Palm Yacht & Country Club. You’ll find stylish, contemporary-built homes here, including some brand new estates right on the waterfront. Monday, October 15th, 2018 at 3:03pm. Many of Boca Raton's most expensive homes and estates are found in gated communities and country clubs scattered all over town. But among some of these multi-million dollar properties are a wide-range of options price below that million dollar threshold. 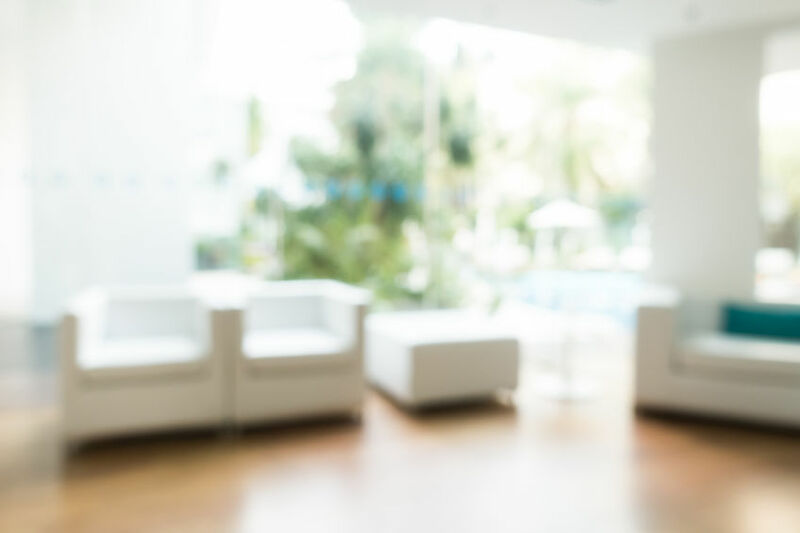 For a closer look at just some of these home buying opportunities, check out what's currently on the market inside these highly desirable neighborhoods. The gated community of Boca Falls offers several different neighborhoods with homes coming in a variety of designs. 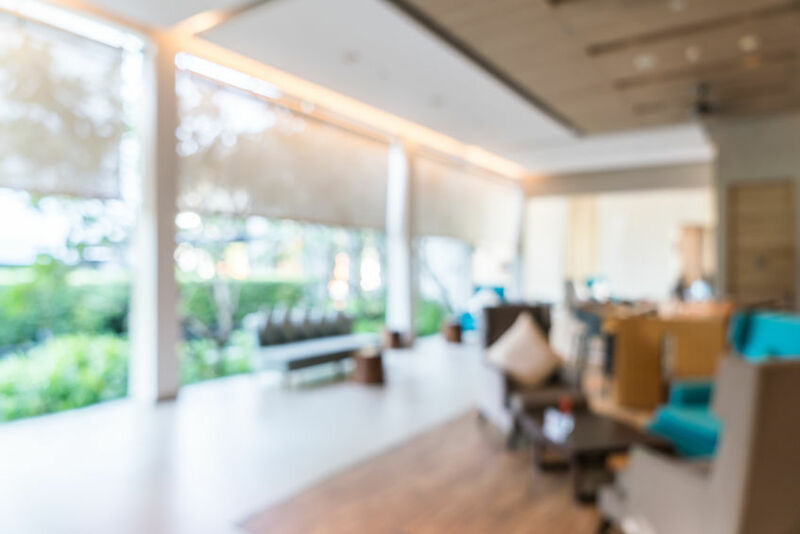 Along with plentiful on-site amenities, it’s possible to find several options for under $1 million here, including some designs with more than 5,000 square feet of living space and lake views. Thursday, October 4th, 2018 at 2:58pm. From the incredible setting to the private luxuries, there are several reasons to buy at 5th Avenue Estates in Boca Raton, yet three reasons easily come top of mind. One great reason to buy a property here is the location. The homes of this community are right on the downtown waterfront, with Intracoastal views and private yacht dockage. The homes of this area are also just a short distance from the beach and downtown’s most enviable sites. 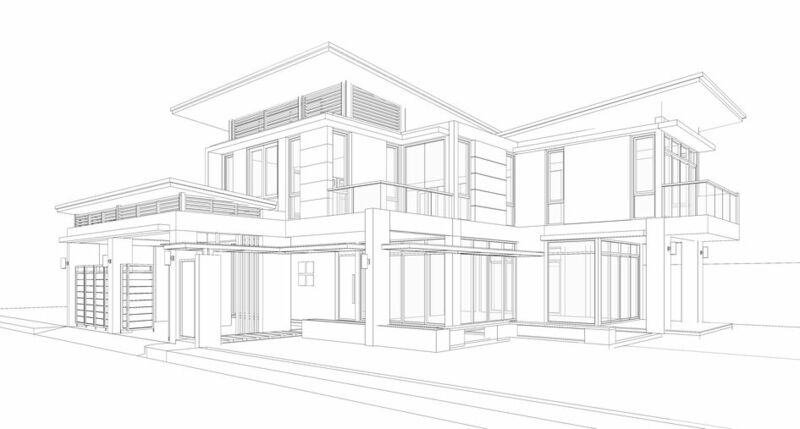 Another top reasons to buy in the area is the availability of some stylish new construction designs. Some of the sophisticated homes include such upscale luxuries as gourmet kitchens, relaxing wellness rooms and enviable outdoor space. Thursday, September 27th, 2018 at 12:34pm. Privacy and security are two of the most important factors luxury home buyers look for in a new place to live, which is why you’ll love that each individual estate here is privately gated and includes heavy landscaping that enhances the privacy level every further. Saturday, September 8th, 2018 at 10:56am. The luxury home market in Boca Raton is robust and some of the area’s most spectacular estates lie within a number of country clubs you’ll find scattered throughout the area. For a closer look at what some of Boca Raton’s top country clubs have to offer from both a housing and lifestyle standpoint, give us a call for help with your new luxury home search, or check out our short list of where to search for the ultra country club living experience below. Sunday, April 1st, 2018 at 11:16am. With large estate homes close to the beach, you cannot go wrong with Spanish River Land. The stunning homes of this community provide for waterfront views and high-end features, including some modern, contemporary-style homes. The large beach community of Boca Raton Riviera, in comparison, presents views of the Intracoastal and the ocean. Saturday, March 10th, 2018 at 12:01pm. With Boca Raton being one of the top destinations for home buyers searching South Florida, finding that perfect new construction home along the waterfront isn’t always easy. In fact, it can actually be downright challenging at times, and especially when the market is hot. 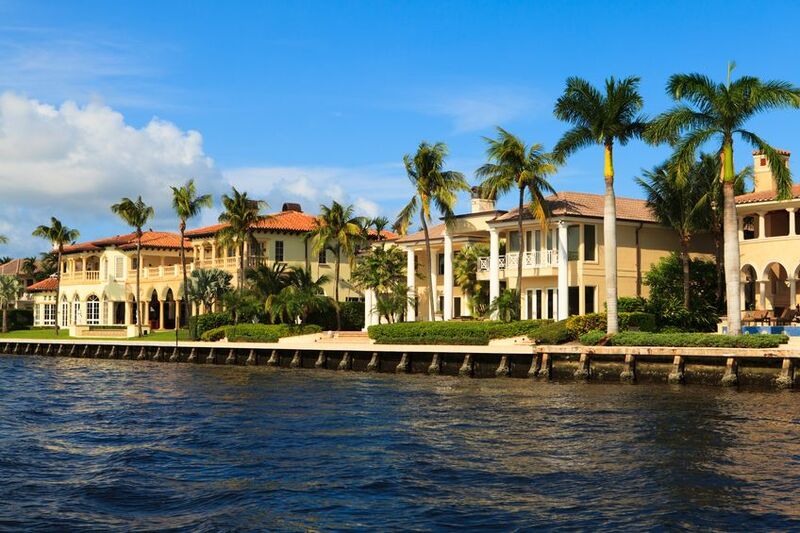 But if you won’t settle for anything less than a new construction home on the water, we recommended checking out what’s available in these top Boca subdivisions.